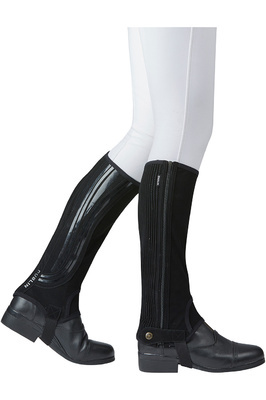 Protect your legs from bruising whilst in the saddle from your stirrups. 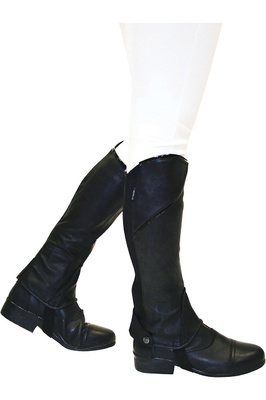 And look stylish at the same time. 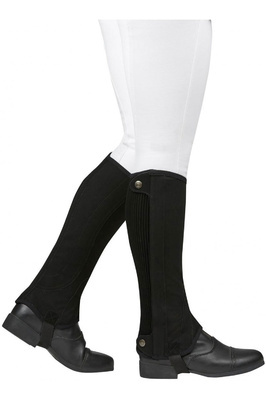 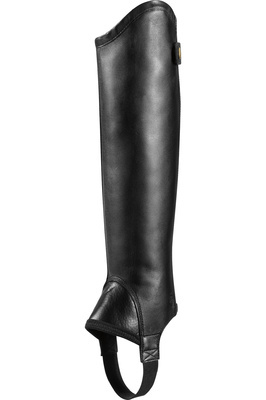 Our range of polished men's black gaiters will give you the tall boot appearance you want. 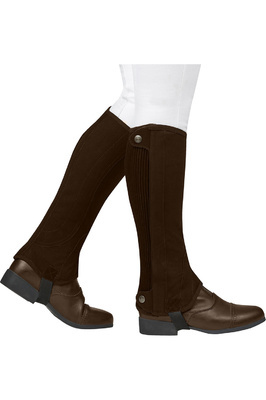 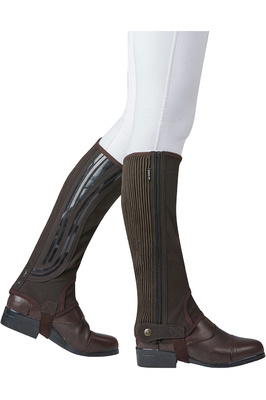 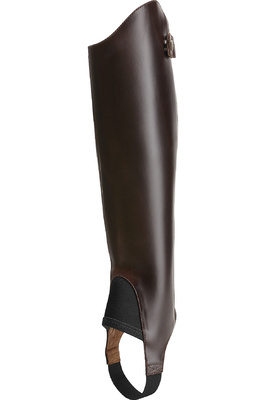 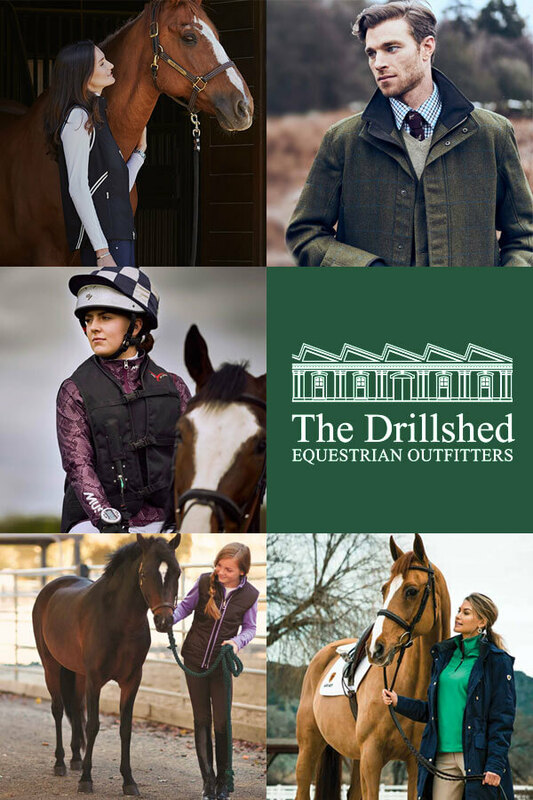 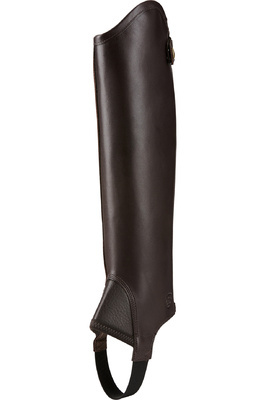 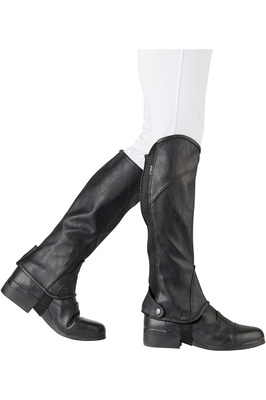 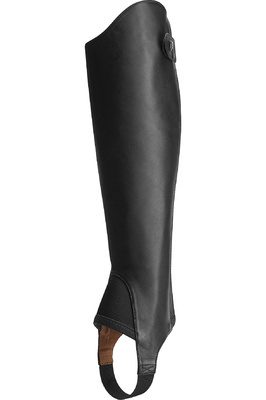 Choose from trusted brands such as Ariat to find the perfect gaiters to team with your short jodhpur or paddock boots.